Expected to be priced at RM 13998 ( not fixed) as a mainstream server for cloud computing and high performance server applications, the ServerWare® SG12S 1U server system is an ease to your budget and power to your server computing. 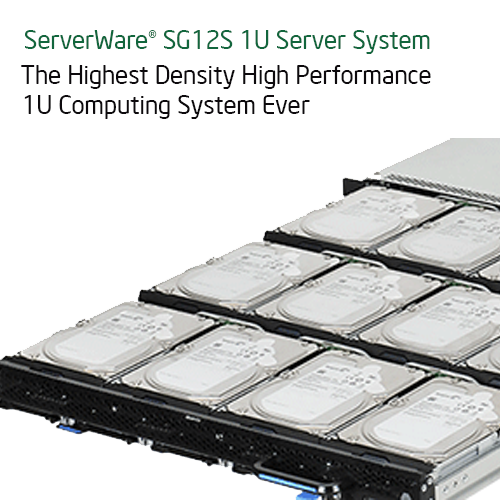 The ServerWare® SG12S 1U Server System. Having More in a Server.